In response to the call issued by Hatice Cengiz on Sunday for Muslims across the world to hold Janaza (funeral) prayers in absentia for her slain fiancé the Saudi journalist Jamal Khashoggi, the Muslim Association of Britain will be responding by calling on mosques throughout the country to hold these prayers in remembrance of Khashoggi as well as in condemnation of his killing. 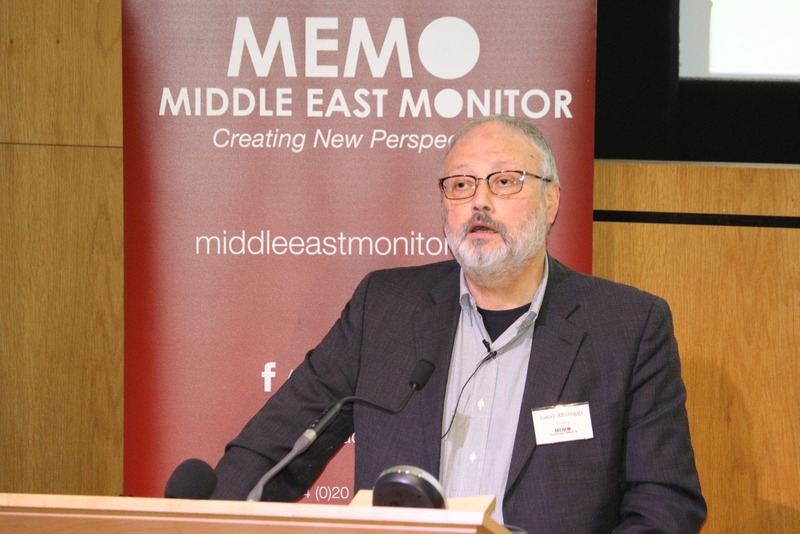 Jamal Khashoggi’s heinous and beastly murder was nothing less than a state-sponsored elimination of opposition and dissent, and the entire free world should unite in calling this out. Anas Altikriti, President of MAB responded to the call made by Hatice Cengiz stating: “We invite all Mosques and Islamic centres throughout the country to address this case and its implications in their Friday sermons on the 16th of November, and to hold the Janaza in absentia prayers. Further details will be released in the lead up to Friday.